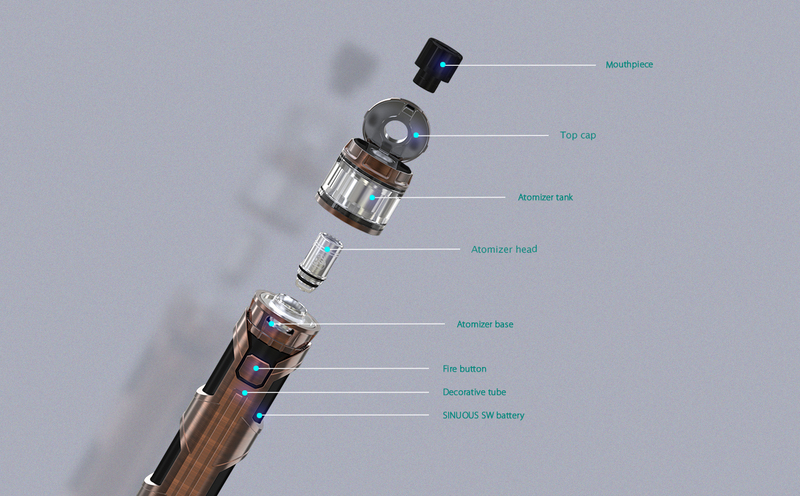 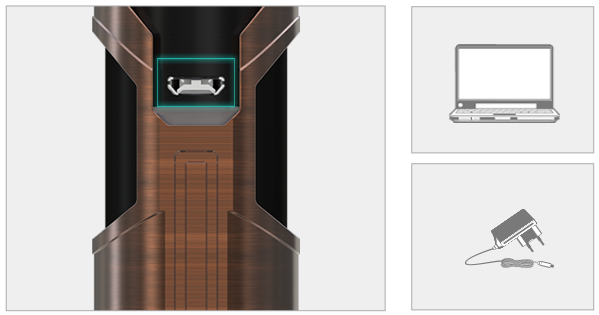 Wismec Sinuous SW, a first generation kit aggressively designed for the entry level vaper. 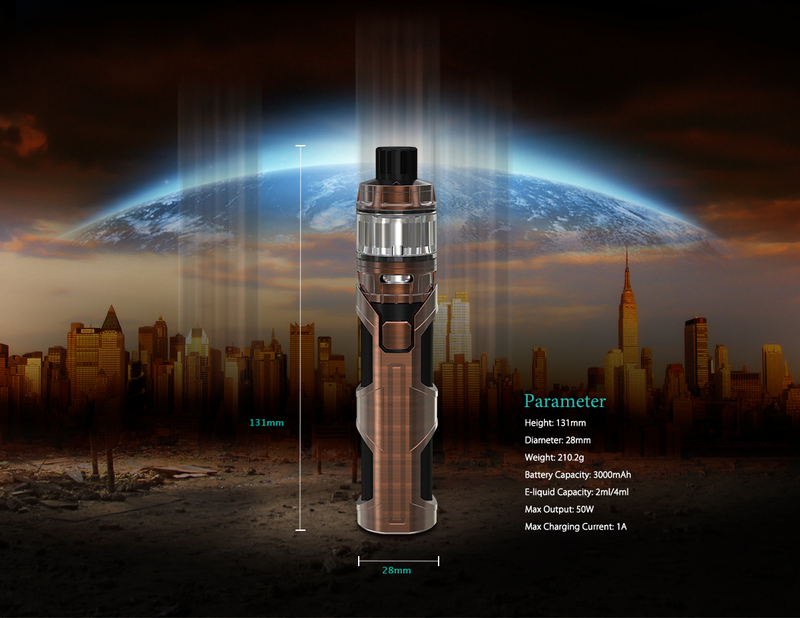 The kit includes the 25mm Elabo SW tank which is specifically designed to complement the artistic intention of the Sinuous SW. 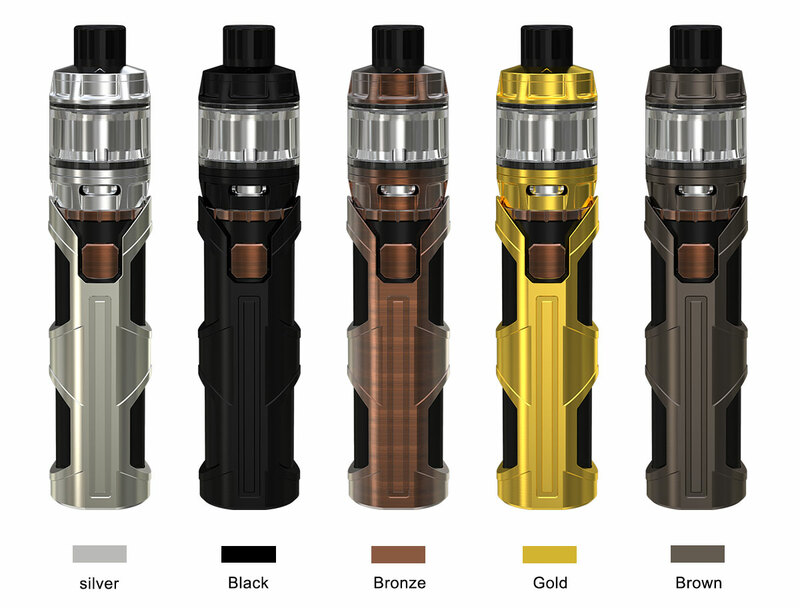 This kit is a “PLUG and PLAY” internal battery device that utilizes the USB quick charge system and LED charging indicator light. 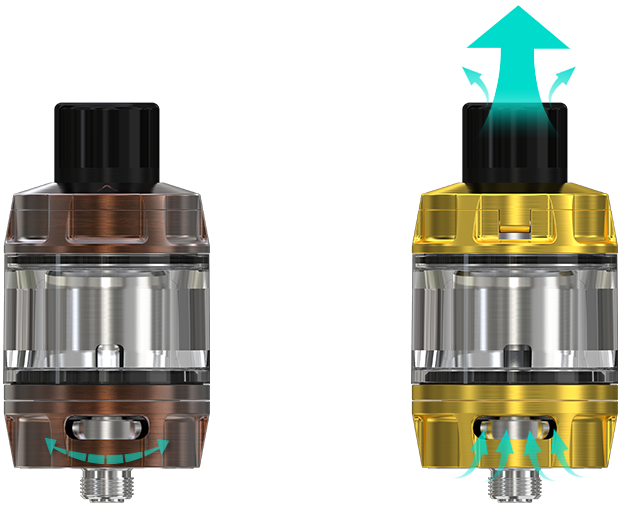 The Elabo SW tank is engineered with a flip top for stress-free juice filling. 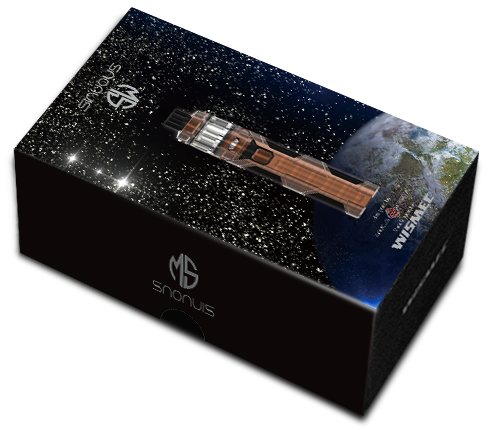 The Sinuous SW/Elabo SW kit unites the simplicity of a starter kit with performance to satisfy any vaper.